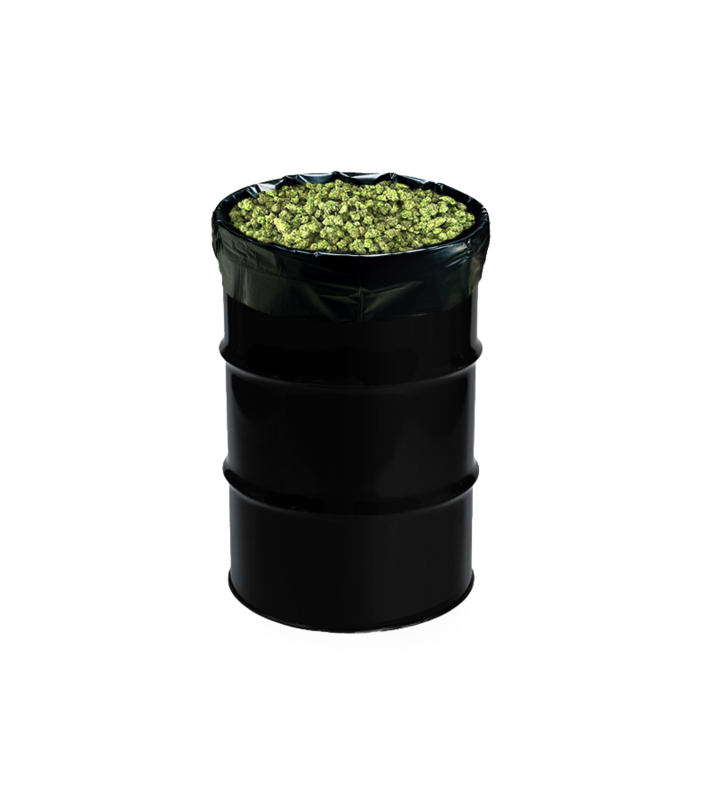 Grove Bags liners utilize the benefits of our Terploc™ film with increased industrial strength and puncture resistance for both 27-gallon totes and 55-gallon drums, making them the perfect option for storing & transporting large quantities of flower or trim. Liners are perfect to use while you are harvesting and for post harvest storage. Use a 27-gallon tote with a liner to collect freshly harvested plant material and transport it around the cultivation center. 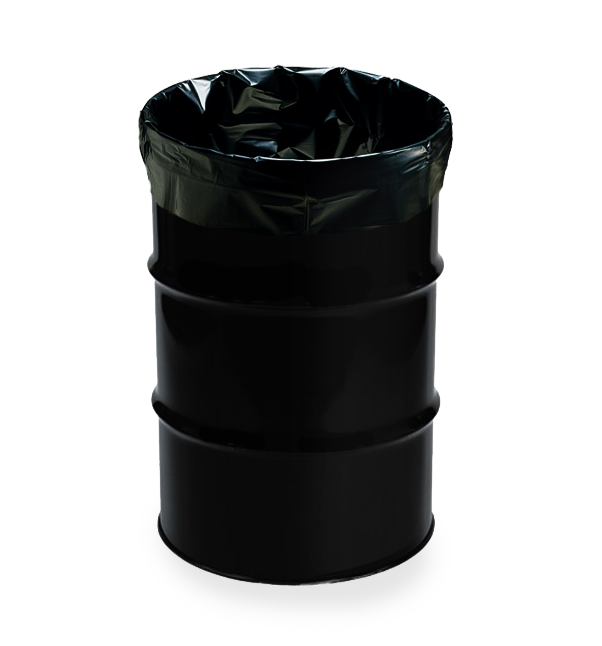 A 55-gallon drum liner can be used after properly drying and sweating for bulk storage and curing. These bags are completely opaque to keep out harmful UV light and have added anti-static properties to prevent trichome loss. Simply using a liner can prevent cross contamination from batch to batch limiting your product loss from unforeseen pest and mold issues. Using a Grove Bags liner will protect your product and your bottom line.